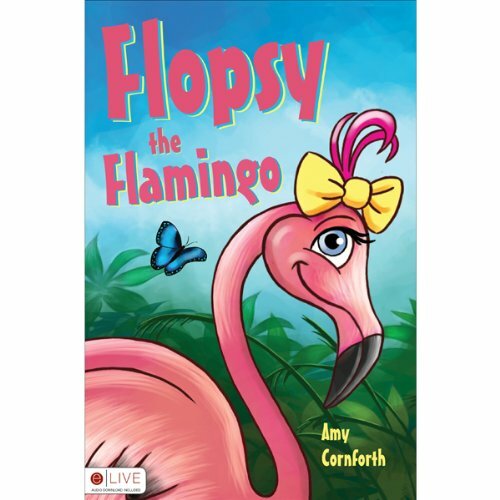 Showing results by author "Amy Cornforth"
Flopsy the Flamingo is a lively and curious chick who lives in Butterfly Lagoon. While exploring her home one day, she meets a new friend, Melvin the Turtle, with a big problem: he's been separated from his parents. Will Flopsy ask for the help she needs, or will she try to fly solo? Also included with the story are five fun flamingo facts and an accompanying song!